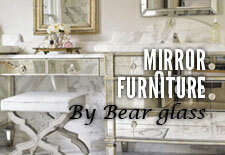 Glass Cabinet door NY|Bear Glass +1-718-832-3604 | Bear Glass a full glass fabricator in USA. 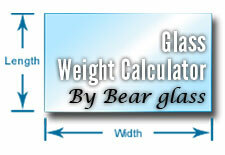 Your emotion and testes are decided by what type of glass you use for your cabinet doors. If your cabinets are viewed on a regular basis, then it is positively important that you have to choose the most appealing and satisfying type of glass. 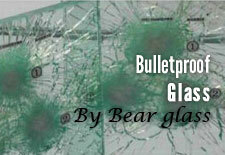 The most used glass type for Cabinet Doors, that is Transparent glass. It goes well with a simple flat panel style door. The most popular cabinet door is transparent frameless cabinet doors. 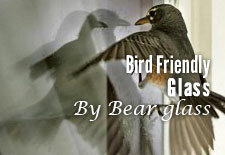 Transparent glass for front cabinet doors is never going out of fashion because of its elegance and classiness. But you have to arrange your cups and plates behind this transparent glass doors to keep your cabinet well showcased. 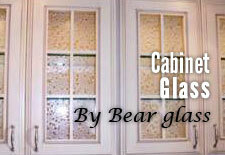 Bear Glass can make these simple looking cabinet doors more effective and charming by doing v-grooving on them. We supply our products in NY, Brooklyn, PA, VA, Philadelphia and throughout the USA and Canada. 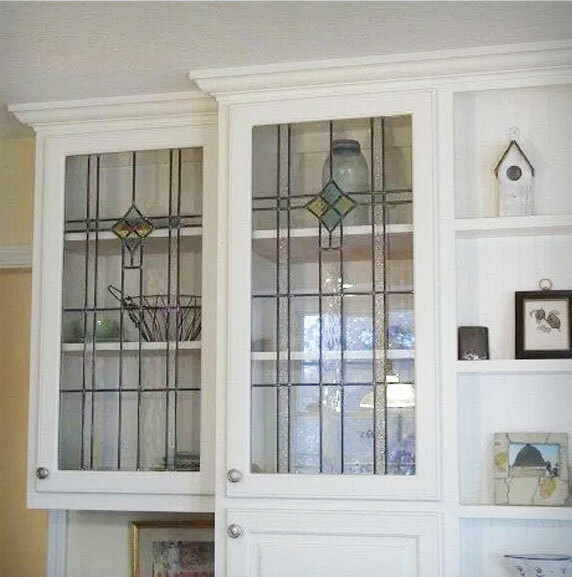 Custom cut glass cabinet doors and fabrication are also available for sale. We provide quickest and safest delivery service in NY, Brooklyn and in the entire USA. 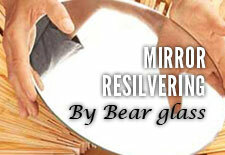 For cabinet doors, the preferable glass is tempered glass. 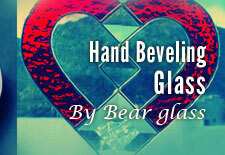 But we also provide annealed glass, acid etched glass, antique mirror, chicken wire glass, etc. 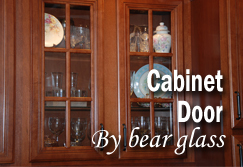 cabinet doors. We provide custom glass cabinet doors for sale as per your requirements. If you need to buy glass cabinet door, then please email us. You can also call us directly. Glass types: Clear glass, tinted glass, acid etched glass, glue chip glass, sandblasted glass, pattern glass, stained glass, STARPHIRE® glass.